The Oaks Tamarindo is located 6.2 miles from Tamarindo Beach and 5 minutes’ drive from Huacas Village. It features modern design, an extensive garden, sun terrace with swimming pool and free Wi-Fi. One of our bestsellers in Tamarindo! 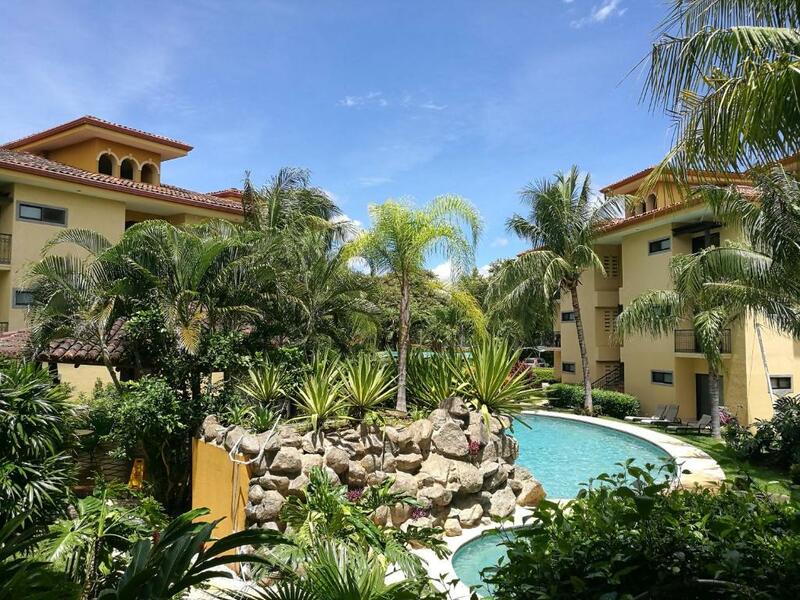 THE OAKS TAMARINDO CONDO # 15 is set in Tamarindo and offers water sports facilities. With pool views, this accommodation provides a swimming pool. 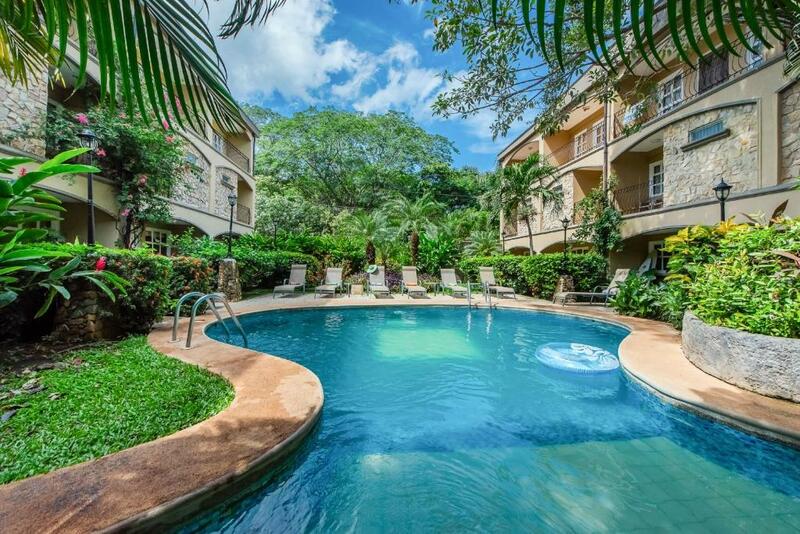 Tranquilo Village offers fully furnished luxury condo nestled within “The Oaks” condo complex. This pet friendly gated community includes 96 units surrounding 3 pools nestled on 5 lush acres surrounded by park reserve. The complex offers a one mile nature walk path, an exercise lap pool plus two infinity pools with ranchos. This property is 8 minutes walk from the beach. 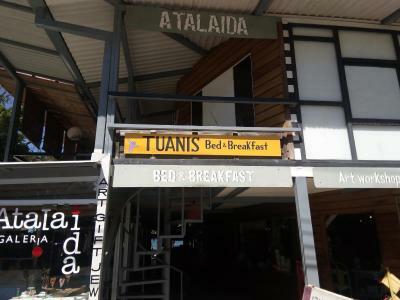 Tuanis B&B Tamarindo is offering accommodation in Tamarindo. All rooms feature a flat-screen TV with cable channels and a private bathroom. Guests can enjoy city views. This property is 4 minutes walk from the beach. 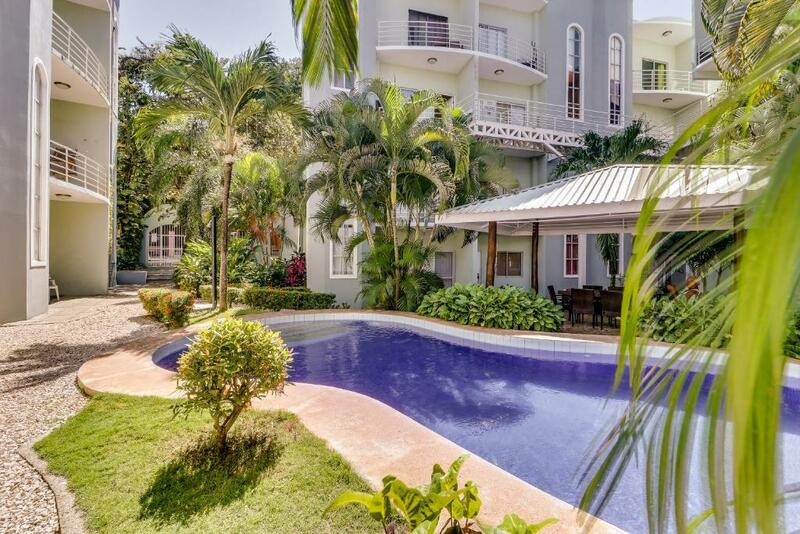 Featuring an outdoor pool and pool views, Villa Casa Serena is set in Tamarindo. This villa features air-conditioned accommodation with a terrace and free WiFi. 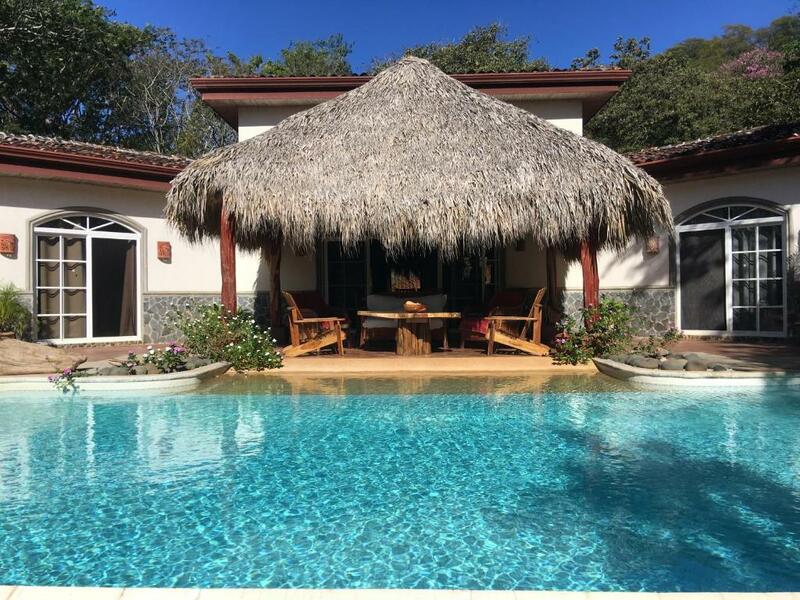 Set in Tamarindo in the Guanacaste Region, this villa with detached guest house features a private pool, garden and outside barbecue. One of our bestsellers in Tamarindo! 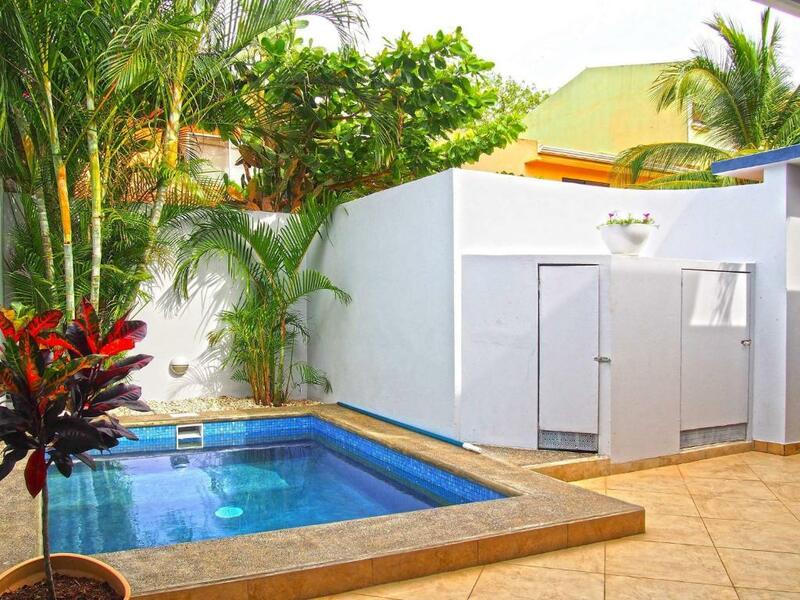 Set in Tamarindo, villa jungle offers an outdoor swimming pool, a garden and a barbecue. Complimentary WiFi is provided. 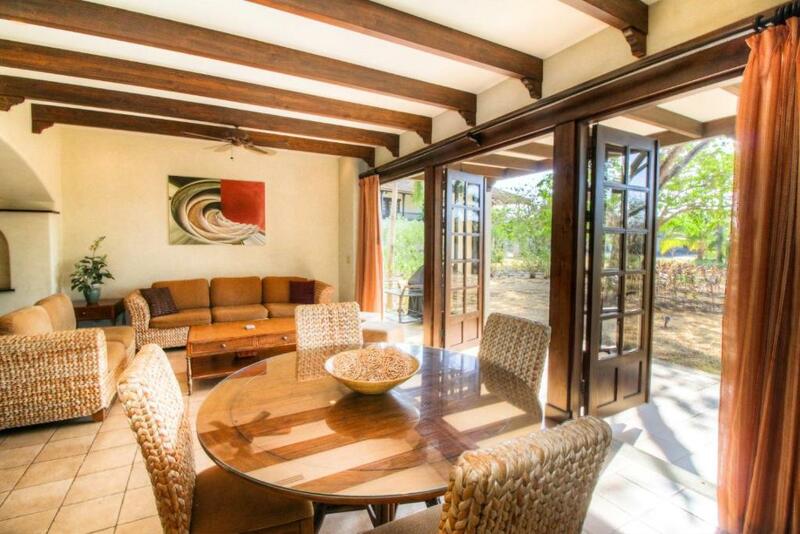 Situated in Tamarindo, this villa features a barbecue. Guests benefit from balcony. 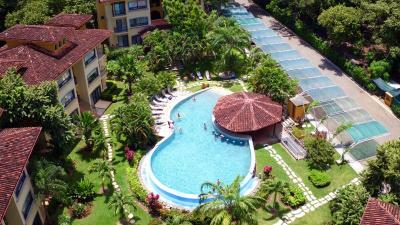 Villa Mansita Condo offers accommodation in Tamarindo, 11.2 miles from Playa Conchal. Guests benefit from balcony. 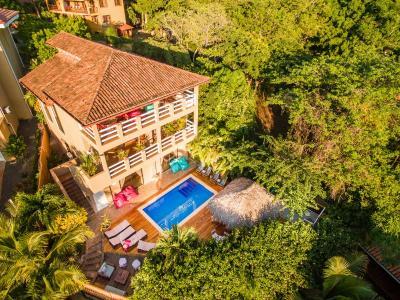 Set in Tamarindo, Villa Mariposa features accommodation with a private pool and private parking. The property features pool and garden views. One of our top picks in Tamarindo. This property is 3 minutes walk from the beach. The Villa Nautilus is a Guest House B&B - Studio setting in Tamarindo at 250 yards from the beach and 350 yards from the city center. 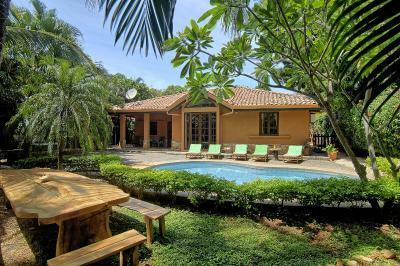 Set 10.6 miles from Playa Conchal and 24.9 miles from Playa Hermosa, Villa Olas Villa offers accommodation in Tamarindo. Guests benefit from balcony. One of our top picks in Tamarindo – and a guest favourite. This property is 3 minutes walk from the beach. 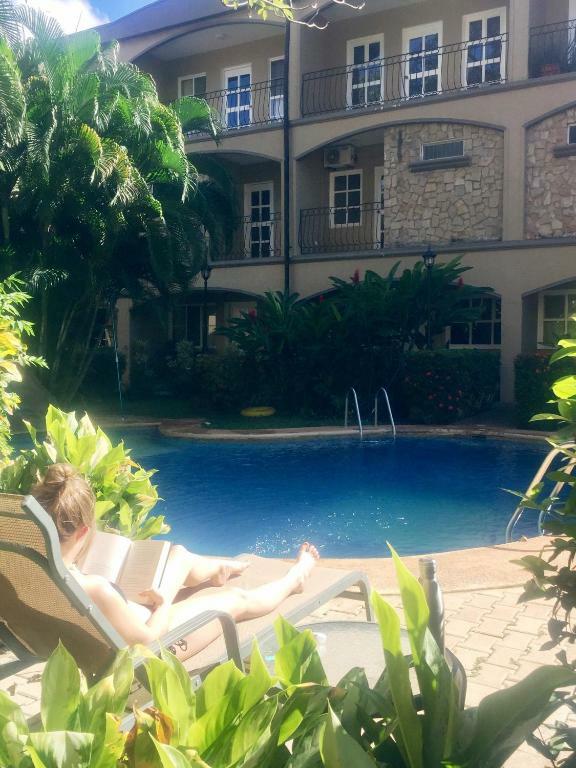 Featuring free WiFi and pool views, Villa Thoga Vacation Rentals & Tours is a holiday home, set in Tamarindo. The air-conditioned unit is 7.5 miles from Playa Conchal. Free private parking is available on site. This property is 2 minutes walk from the beach. 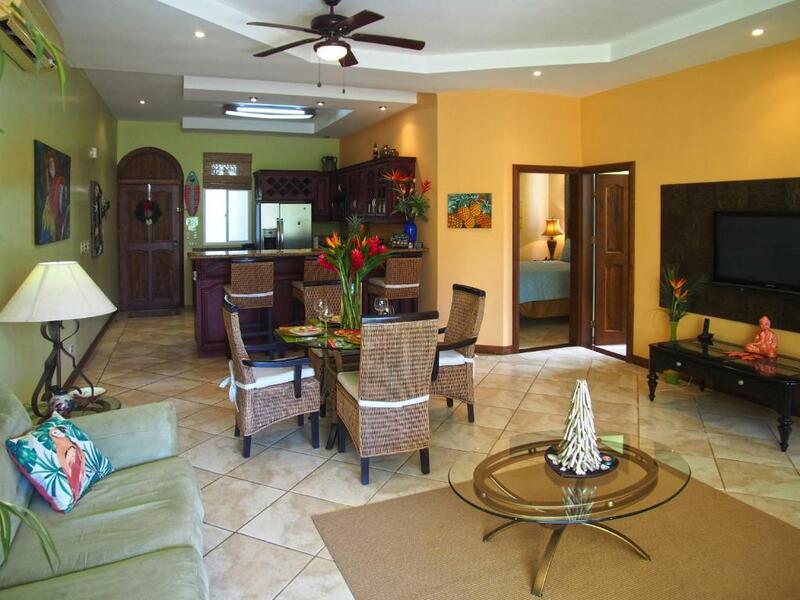 Located in Tamarindo, Villa Verde 1, Unit #9 provides accommodation with free WiFi and flat-screen TV. Set in Tamarindo, Villa Verde 2-12 offers self-catering accommodation with a terrace and free WiFi. Guests staying at this apartment have access to a fully equipped kitchen and a patio. 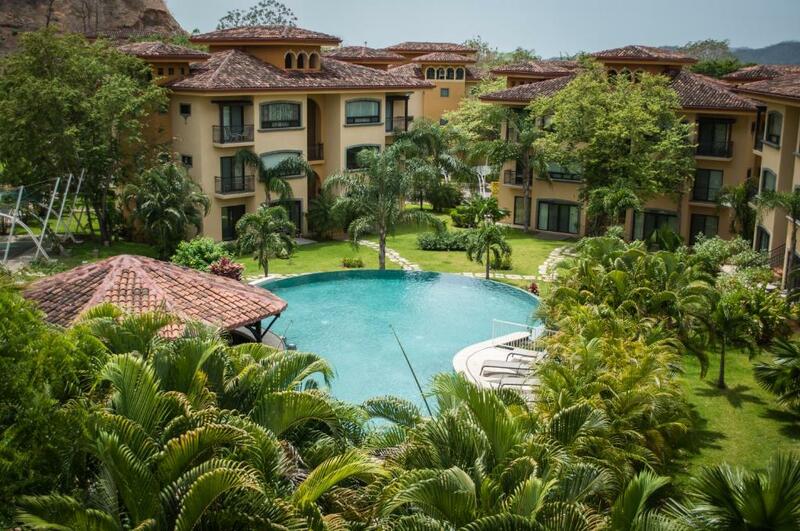 Situated in Tamarindo in the Guanacaste region, Villa Verde One #17 features a garden. The property has pool views and is 7.5 miles from Playa Conchal. This property is 4 minutes walk from the beach. Villas Macondo is just 150 yards from Tamarindo Beach, and offers an outdoor pool, tropical gardens and free Wi-Fi. Each air-conditioned room has a terrace with a hammock and garden views. Villas Onda del Bosque offers non-smoking accommodation, a garden and BBQ facilities. This holiday home comes with a wardrobe, a flat-screen TV, a seating area, a kitchen with a fridge and a dining table, and a private bathroom with a shower.